Celebrate JONAH's 11 years of activism and changing lives in the Chippewa Valley. Live music with Kai Ulrica and the Chippewa Valley Youth Choir. Silent auction begins at 4pm. Fall themed hors d'oeuvres, desserts, and beverages. If you need childcare for this event, you can contact the Rev. Julianne Lepp at revjlepp@gmail.com. There is a limited amount of spaces and must be reserved ahead. 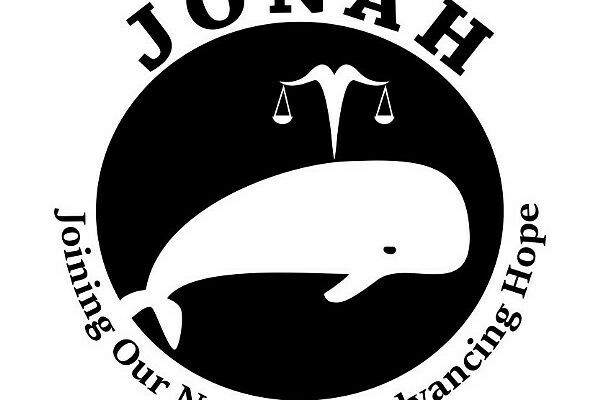 JONAH - Joining Our Neighbors, Advancing Hope, a grassroots organization, comprised primarily of diverse faith communities, seeks to bring people in the Chippewa Valley into relationship and empower one another to build a healthier and fairer community for us all.